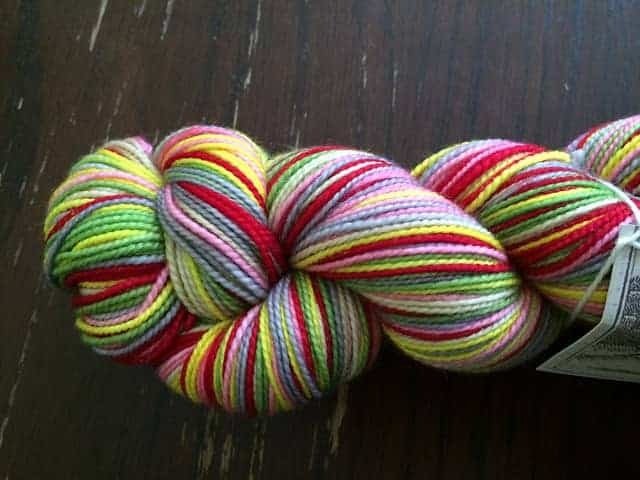 “Me and Julio Down By the School Yard.” The Royal Tenenbaums-themed yarn from Canon Hand Dyes. Amy of Canon Hand Dyes started dyeing up literary- and pop culture-inspired, self-striping skeins in the kitchen of her home in the San Francisco Bay Area three years ago. Her recent releases — including colorways based on Babar, Downton Abbey and Wes Anderson films — have been incredibly popular, and Amy needs a little more room and some help. 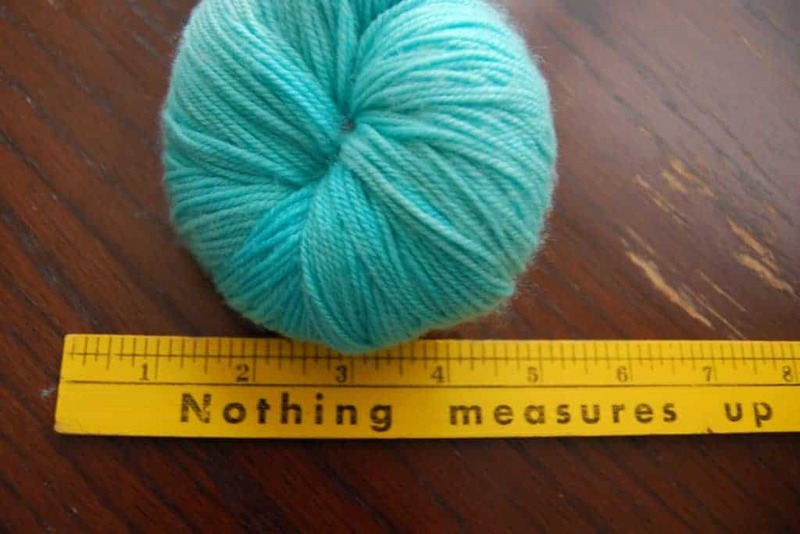 A week ago she launched an IndieGoGo campaign to help fund a move to a bigger studio in Portland, Oregon, the purchase of three automated swifts (can you believe that Amy has reskeined thousands miles of yarn BY HAND with a niddy noddy?? ), traveling to fiber festivals like Modrona and Stitches West (and an Indie Untangled Rhinebeck event I’ll be posting about shortly…) and the training of an extra set of hands to help her with time-consuming administrative duties, so she can focus on dyeing the yarn we all love. There are of course some great yarny perks for donating, and you also get the satisfaction in helping support one of our favorite indies dyers. Today is your last day to get in your questionnaire for the Indie Untangled Summer of Love Swap! 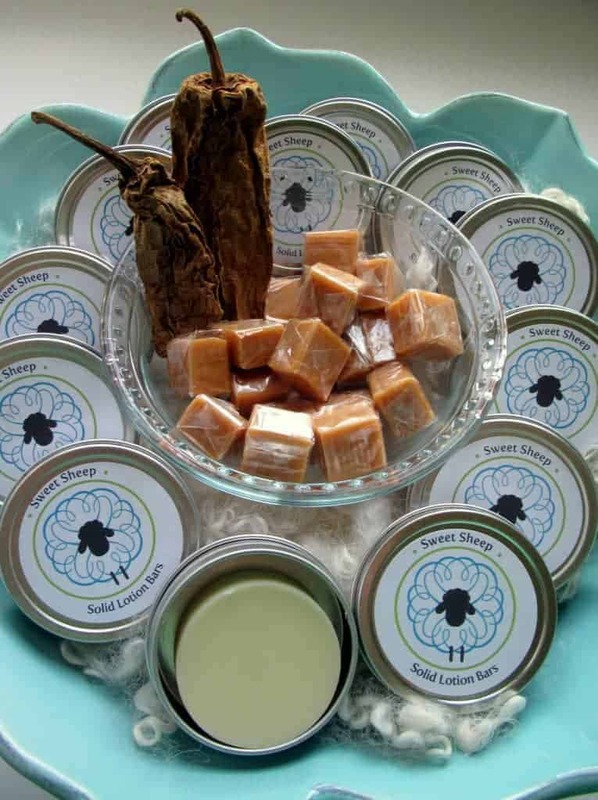 Some artisans, including Alicia of Sweet Sheep Body Shoppe, are offering discounts in honor of the swap, so along with a package full of goodies, you’ll also get in on some great deals! Join the Indie Untangled group on Ravelry and start participating in the swap thread.